Changing Generations. Where God Guides, God Provides. 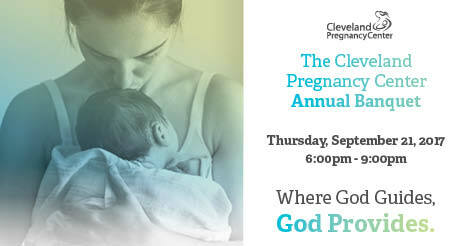 Come find out more about the Cleveland Pregnancy Center. Isaiah 58:11- The Lord will guide you always; he will satisfy your needs in a sun-scorched land and will strengthen your frame. You will be like a well-watered garden, like a spring whose waters never fail. See how the spring waters are allowing Cleveland Pregnancy Center to produce good fruit. Invite and share the story with others at the Banquet.